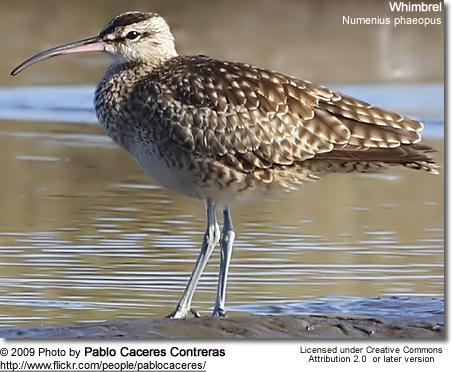 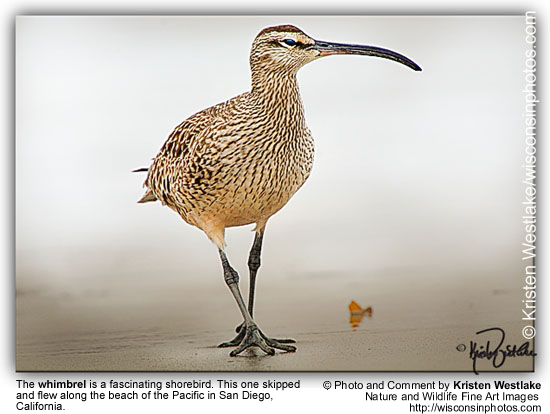 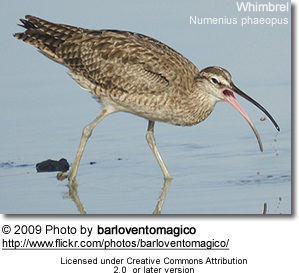 The Whimbrel (Numenius phaeopus) is a wader in the large family Scolopacidae. 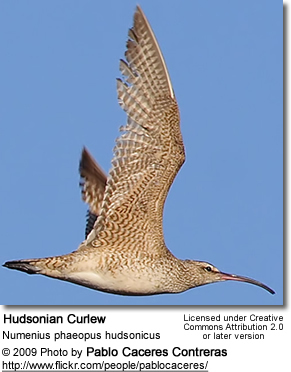 It is the one of the most widespread of the curlews, breeding across much of subarctic North America, Europe and Asia as far south as Scotland. 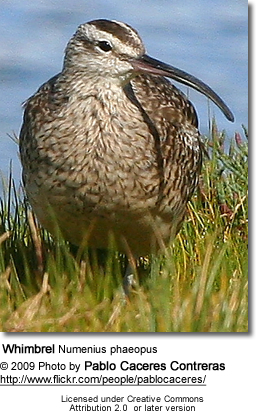 "Birds" (Collins Pocket Guide 1998), p.156.